These are some of our favourite pictures of Chippewa Park. We would love to see your favourites as well. 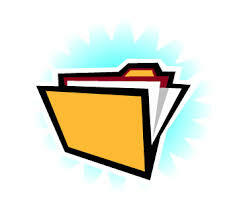 If you have photo's that you would like to see posted on this site, please email them to us at chippewa@tbaytel.net!